Some shots from a quick session I had with Iona a couple of weeks ago. I first shot with Iona during a promo shoot for the Christchurch Ball but as there was a specific theme for that shoot and quite a few other people involved so I didn’t have much time to shoot much film. The two Polaroids I shot of Iona were overexposed due to a sticky shutter in the lens so I was pleased that we were able to find time for this shoot. 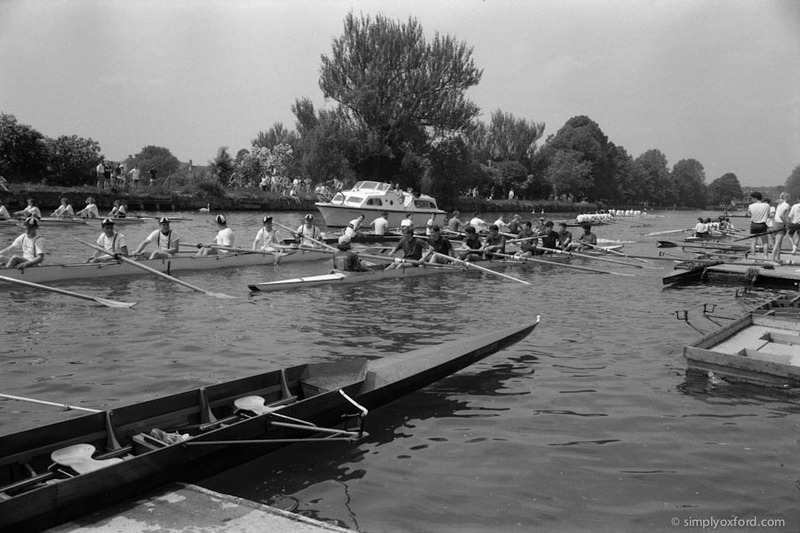 These shots are all from the same roll of 10 frames. I also shot a roll of slide film which I hope to develop later in the summer once I’ve built up a batch of rolls to develop at the same time. [Tech info:] Pentax 6×7, 105/2.4, Kodak Tri-X [expired], processed in Kodak Xtol (stock). I’ve always enjoyed photographing May Morning in Oxford because there’s always so much going on with plenty of interesting characters around and this year was no exception. Despite some drizzle early on it would take more than that to dampen the spirits of the people that had either woken up early or had been partying right through the night. There were some familiar faces among the Morris Men, people that I remember seeing over the years and this year I managed to make some nice portraits of them on Broad Street. I did quite a lot of photography this year so there will more shots to follow. [Tech info:] Bronica ETRSi, 75/2.8, loaded with Fuji Pro 400H (expired). 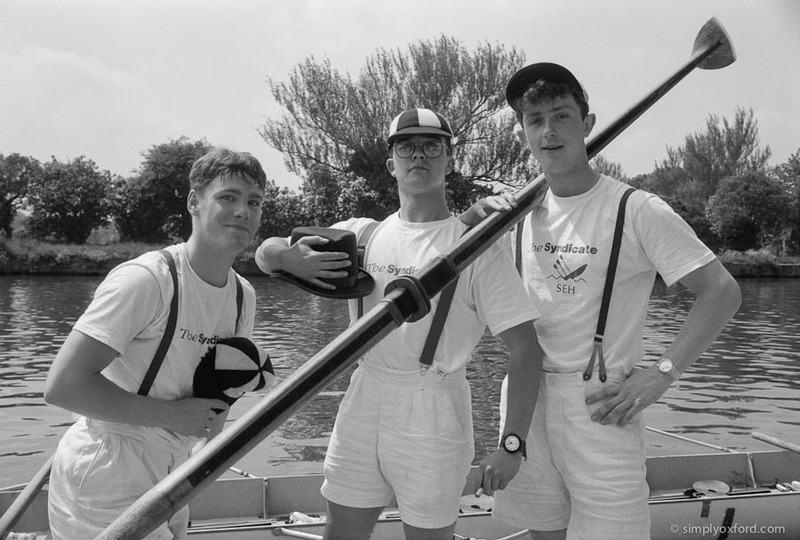 Dev & scanned by Ag Photo lab. Chelsea Clinton received her doctorate degree last Saturday in a ceremony at The Sheldonian Theatre. 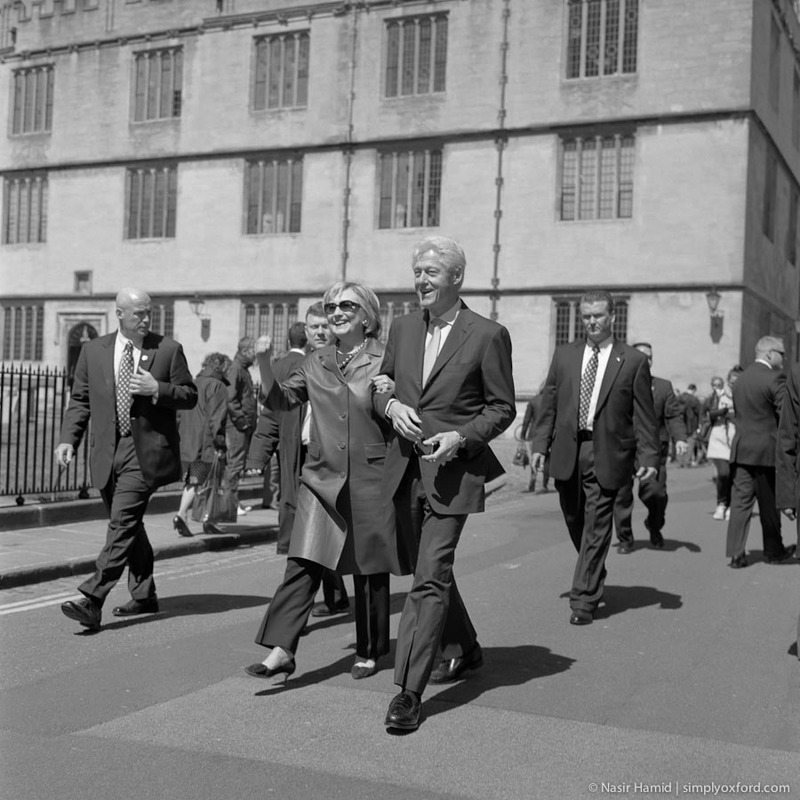 Bill and Hillary were also there along with Chelsea’s husband and they all looked extremely proud when I saw them exit the Sheldonian and be photographed for their family group shot while a mass of students (who had also just graduated) looked on. 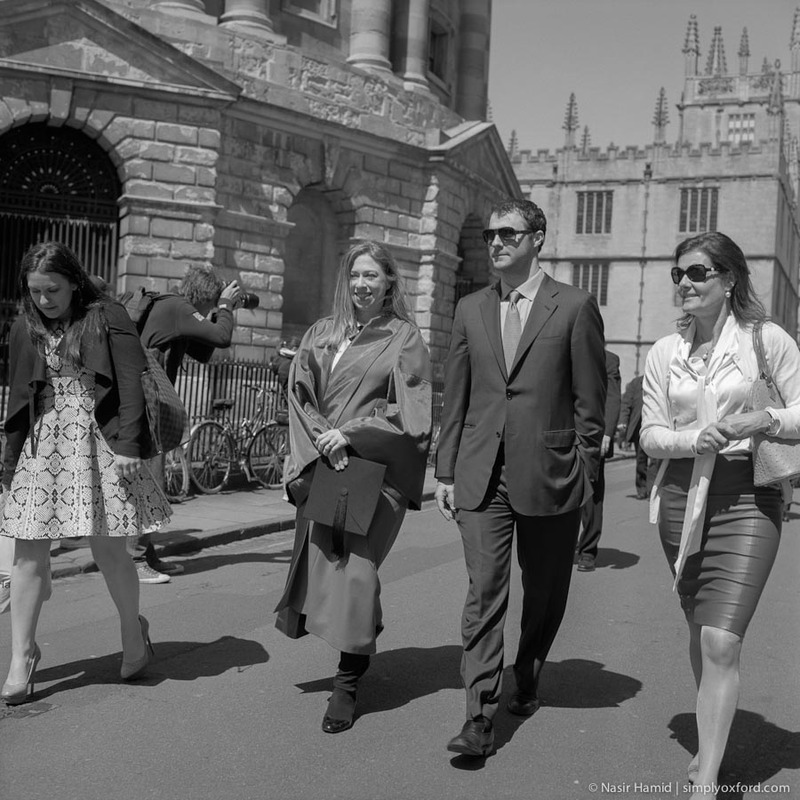 I managed to photograph them as they casually walked through Radcliffe Square on their way back to University College on the High Street. It all happened so quickly and I did my best to maintain focus on my Rolleiflex twin-lens camera while walking backwards and trying not to trip over. They were surrounded by secret service agents that insisted that I stayed back which added another element of difficulty because I had to keep an eye out for when they were about to step in front of my camera. A group of paparazzi were quite a way off behind me concentrating on Chelsea and her husband who were walking off ahead of Bill and Hillary. I only had seven frames left on the roll in my Rolleiflex so I had to make every frame count and I’m very pleased with my shots. 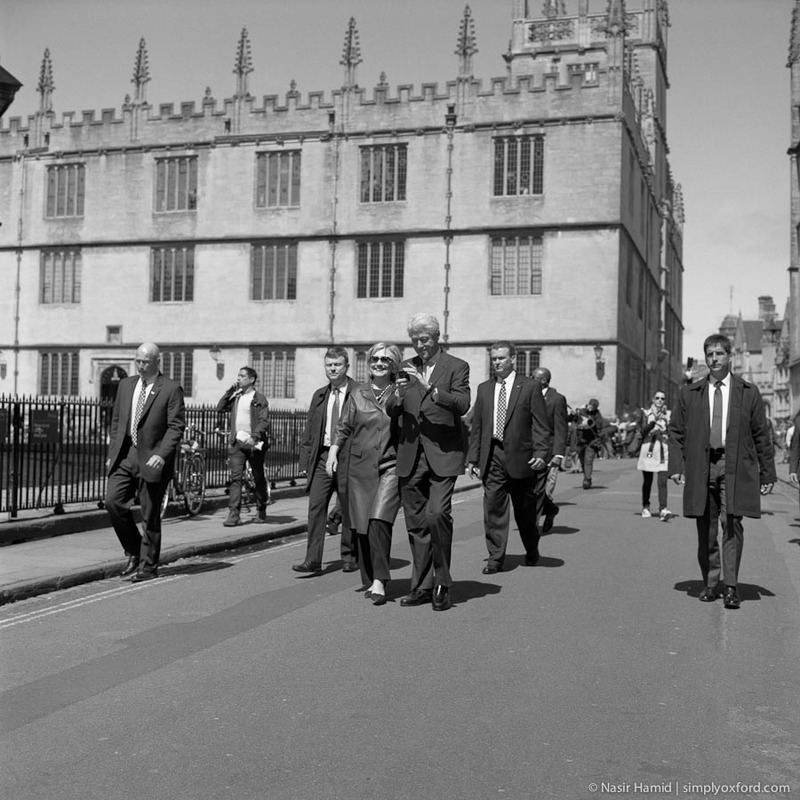 Back in the summer of 2012 Bill visited Oxford to give a presentation at a conference in town. I didn’t know this and while I was on my lunch hour photo walk I came across one of his secret service agents standing outside Blackwell’s bookshop on Broad Street. I noticed him from across the street but I didn’t realise he was an actual secret service agent until I got closer and noticed the white coiled wire connected to an ear piece. We had a brief conversation and he was nice enough to allow me to make a quick portrait (below). 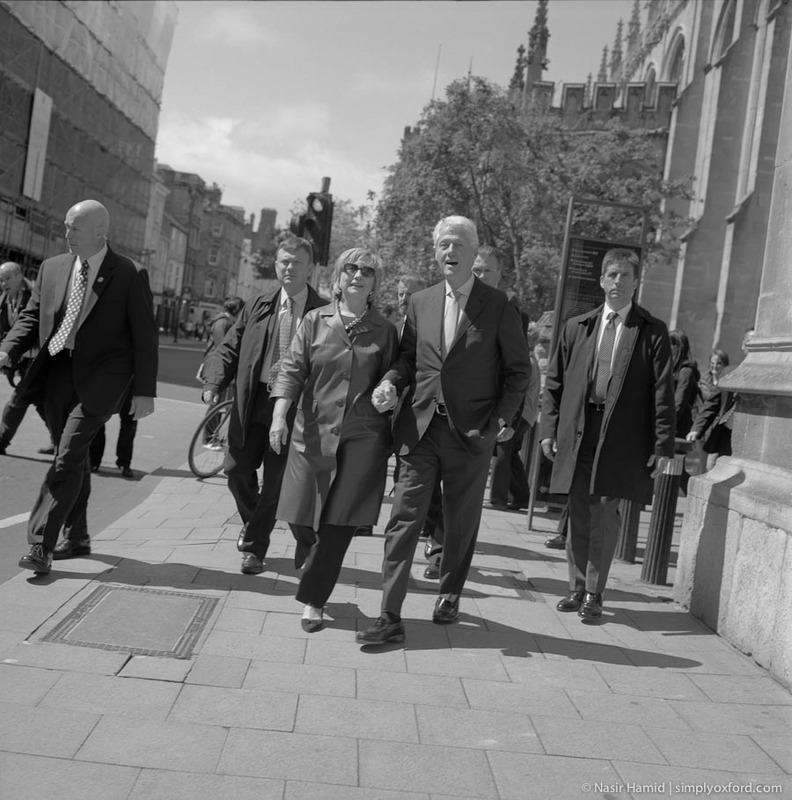 At that point I didn’t know that Bill Clinton was inside Blackwell’s and I only found out when I got back to my office and one of my work colleague’s told me because a friend of his was working at Blackwell’s and Bill in there. Later that evening I went to the Malmaison hotel to photograph an event and when I got there I noticed lots of vehicles with blacked out windows parked in the front. When I left the hotel after I had finished my photography, standing at the door was the same secret service agent that I had photographed at lunch time. 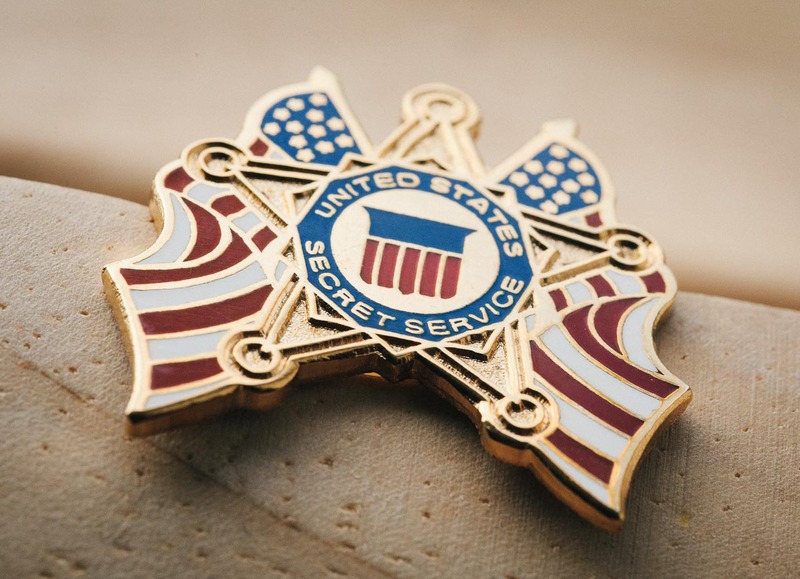 We had a nice chat and I explained a bit about this blog and my passion for film photography and just as I was about to leave he handed me a secret service pin badge which I thought was a very kind of him. I didn’t ask his name but whoever he is I hope he gets to see the portrait I made of him two years ago. 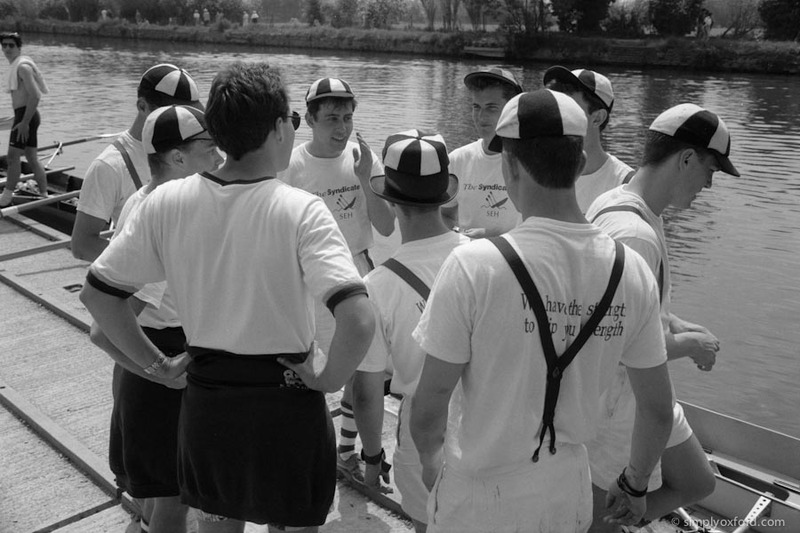 [Tech info:] Rolleiflex 2.8F, 80mm Zeiss Planar, loaded with Fuji Acros 100, processed in Kodak HC110 1+31 for 5:30. 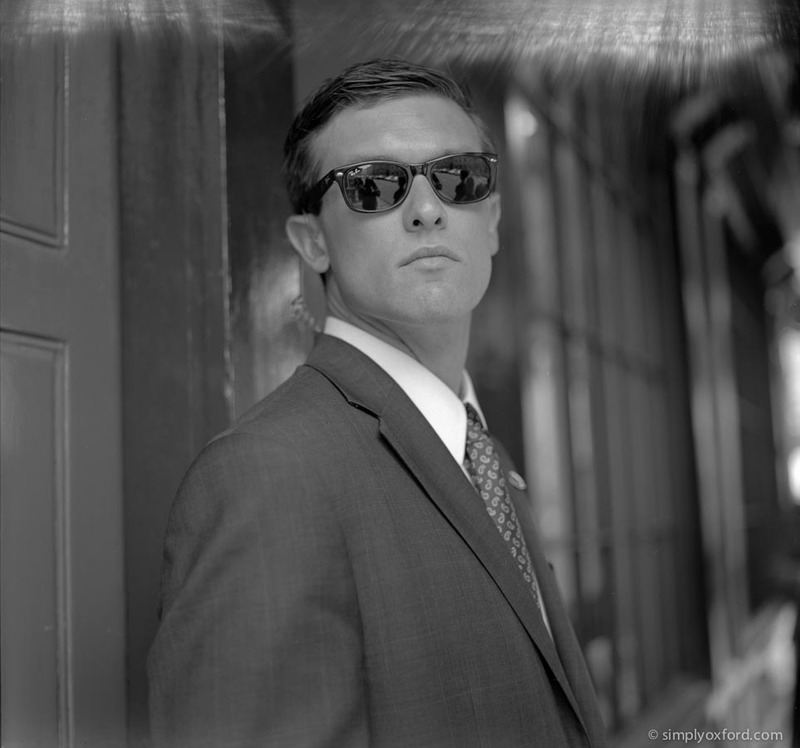 Secret service agent: Rolleiflex SL66, 80/2.8 Zeiss Planar, Fuji Acros 100, processed in Kodak HC110 1+31 for 5:30. 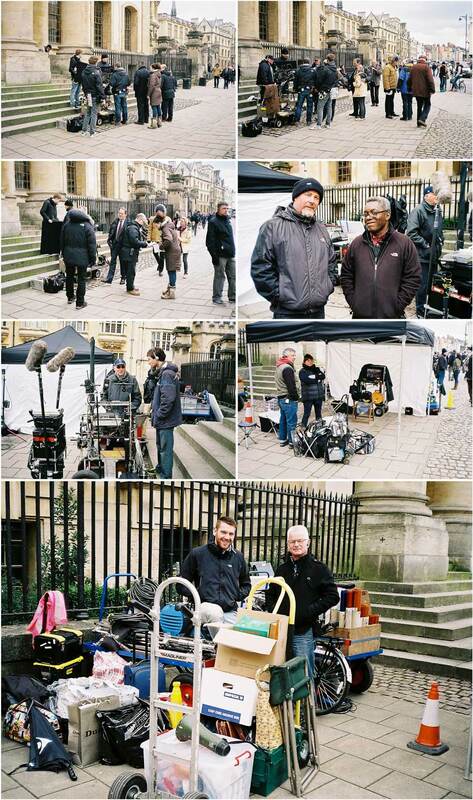 Some more of my shots from the filming of Testament of Youth in Oxford last month. I still have lots more to post but I’m trying to mix them up a bit with other shots for variety. This shots are from the last set up of the day in front of the Sheldonian Theatre where the camera was mounted on an impressive articulated arm. [Tech info:] Nikon FM2, 85/1.8, loaded with Fuji Press 400 film. Developed & scanned at ASDA, Swindon. 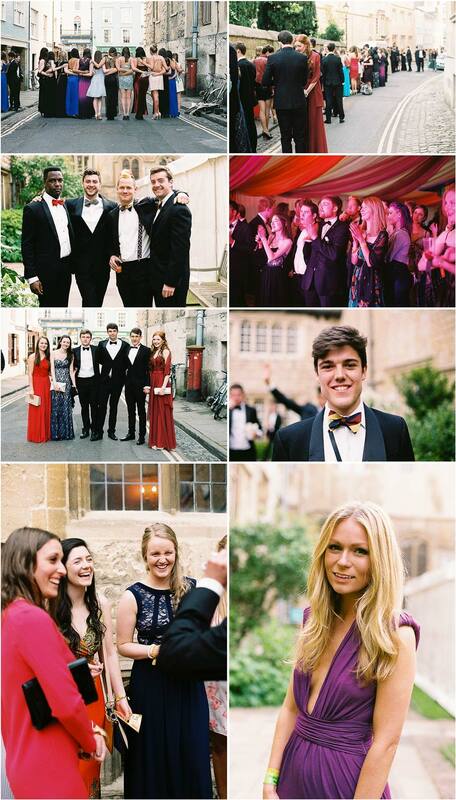 Some shots from the Teddy Hall Ball that I photographed recently, the first ball of the summer for me. I’ve got some exciting ones coming up this year which I’m very much looking forward to. [Tech info:] Nikon FM2, 50/1.4, Fuji Press 400 film. Developed and scanned at ASDA, Swindon. 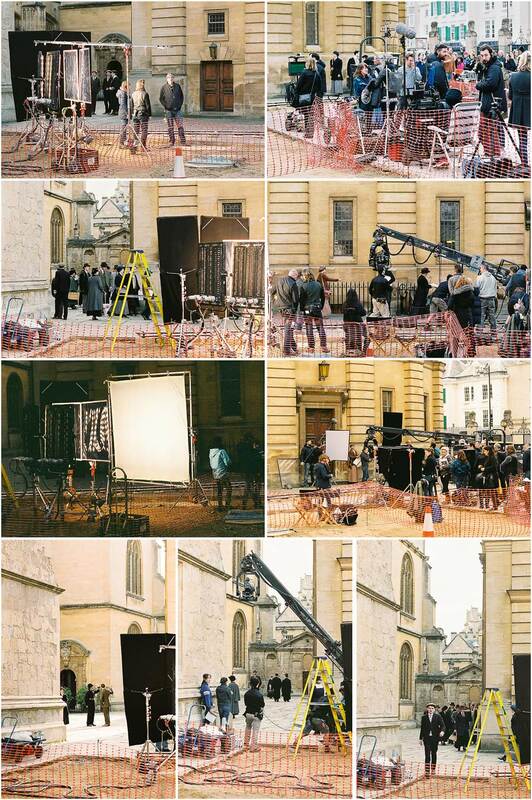 Some more shots from a scene of Lewis that was being filmed on Broad Street, Oxford recently. 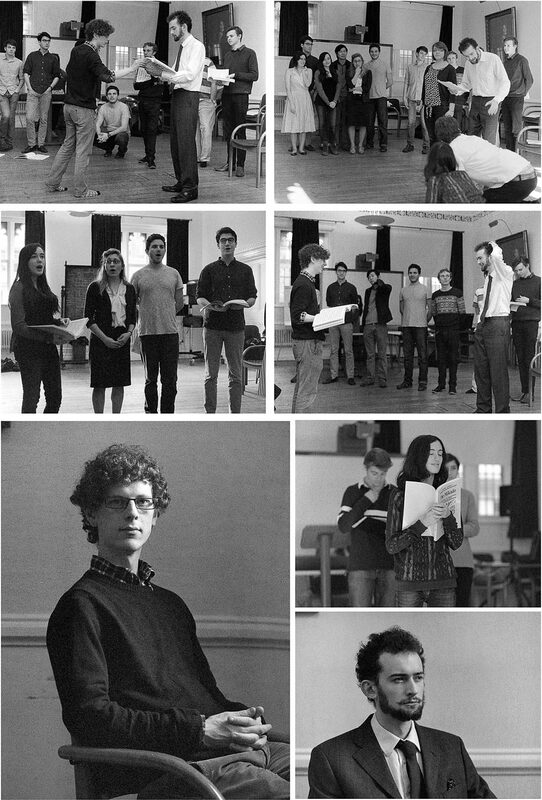 It was a cold and windy day which is why the two main actor’s are dressed in warm coats during the rehearsal. [Tech info:] Konica C35, Agfa Vista 200 film from Poundland, developed and scanned at ASDA, Swindon (thanks Simon).